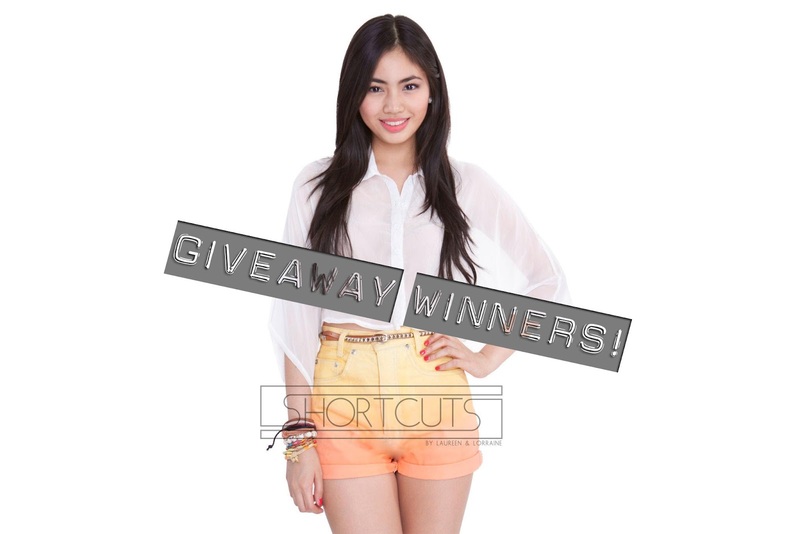 Shortcuts x Unexpected Expectations Giveaway Winners! What are the prizes again? 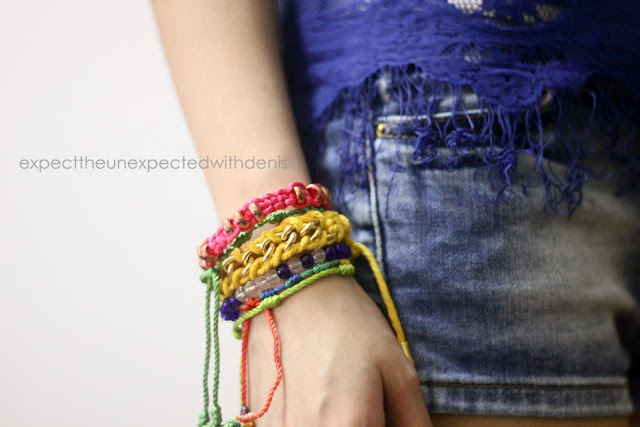 Blue fringe top and super cute arm candies! Please email deniseh95@yahoo.com for your addresses so that we can send you the items as soon as possible. 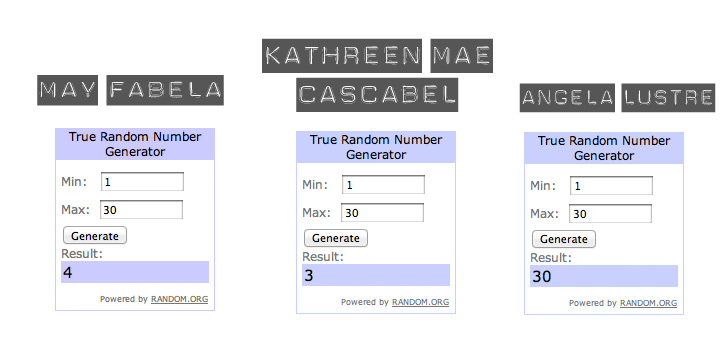 Thank you so much for joining my first blog giveaway!